With its Dutch-speaking Flanders region to the North and its French-speaking Wallonia region to the South, Belgium offers an interesting contrast of languages, cultures and traditions. Its capital city of Brussels is mostly French-speaking and hosts the European Union’s headquarters, which makes the city a unique workplace for expatriates from around the world. 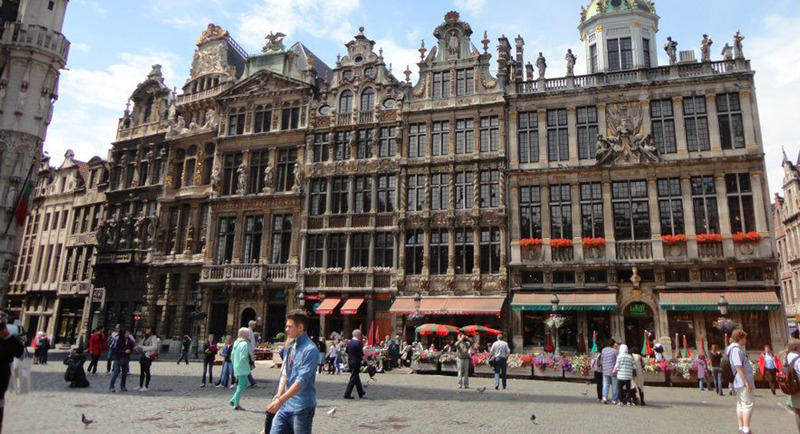 Despite the diversity of Brussels’ inhabitants, the city boasts rich Belgian culture, with quaint shops selling fresh, hot waffles and the Leonidas and Godiva chocolatiers selling an array of beautifully-crafted chocolates. Practice your French in this fascinating country and see what kind of uniquely Belgian traits you can discover.